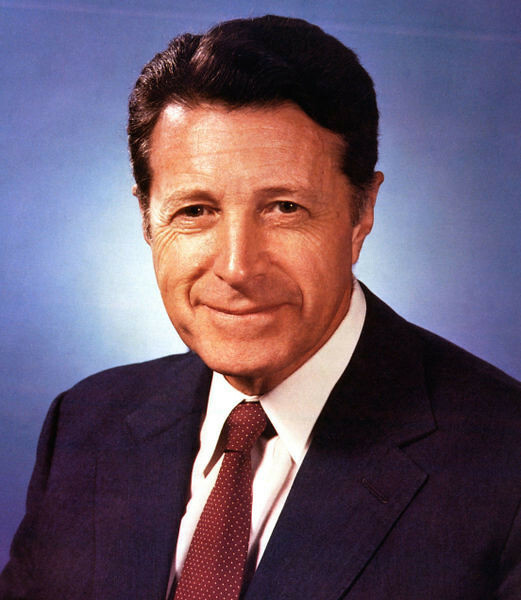 The Honorable Caspar "Cap" Willard Weinberger was one of my 2 favorite eSecretary's of Defense. His passing in March 28th 2006 at age 88 was a sad day. Alot of us truly miss him.